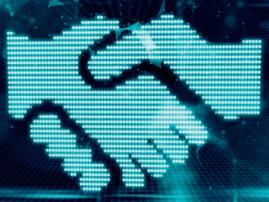 In his interview with Bloomberg, Estonia’s Premier Minister Juri Ratas told the country doesn’t rule out the idea of national digital currency emission. 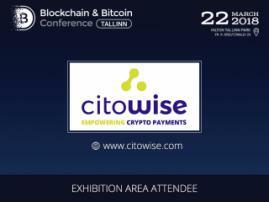 Juri Ratas pointed out his support of the Bank of Estonia and other financial regulators who are concerned about the potential Estcoin launch and possible damage to the country’s reputation. The government hasn’t yet considered the project put forward last summer. The project was initiated by Kaspar Korjus, author of E-residency of Estonia. His ambition is the creation of a virtual currency for 27 000 people, mainly citizens of Finland, Russia, and Ukraine as program members. 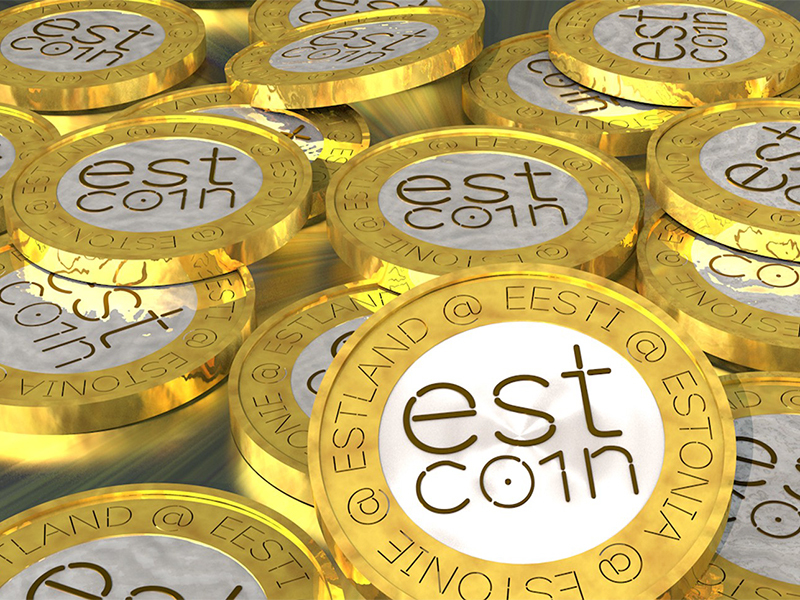 Several variants of Estcoin application are suggested: a public token, an identification token or a euro-pegged token. 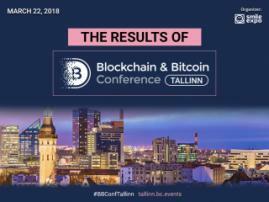 As Premier Minister reported, despite Estonia shows its warm welcome to innovations, financial regulators have to understand the nature of cryptocurrencies. Moreover, he noted that new financial tools should be underpinned by details of the initiators’ position.